Cells continually adapt to precisely fulfil their function. Through researching organic forms and their production methods the intelligence of the material itself should support the design language, the lightness and stiffness. Fibrous systems and computation is the answer for this new task. Fibrous system in biology: inspiration! Like in the evolution through phenotypes, the production is based on a clear code; where the evolution part and the random variation is bounded to the specific landscape and site. to the human body. The idea is that the power net is building one main spine of nowadays society which enables living on a high standard in an age of communication; therefore the spines of the power net reflects an organic language. 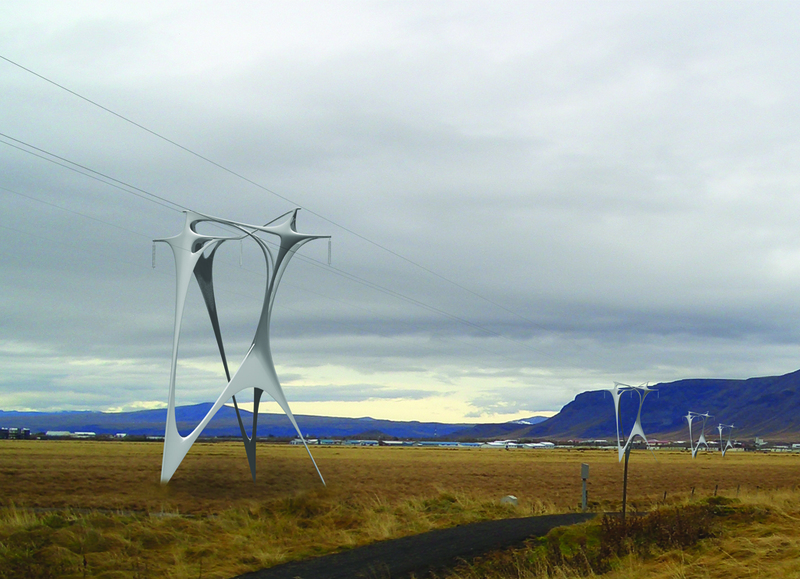 The organic structure is covered with a high reflective “lotus-effect” colour. 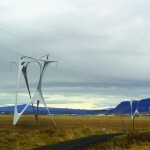 It will be cleaned through natural weather conditions and will reflect the nature itself, which strengthens the idea of a graphical integration to the landscape. 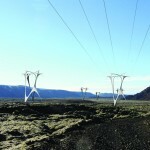 The final tower will blend into its environment physical and virtual. It creates a feedback loop in the observed system. 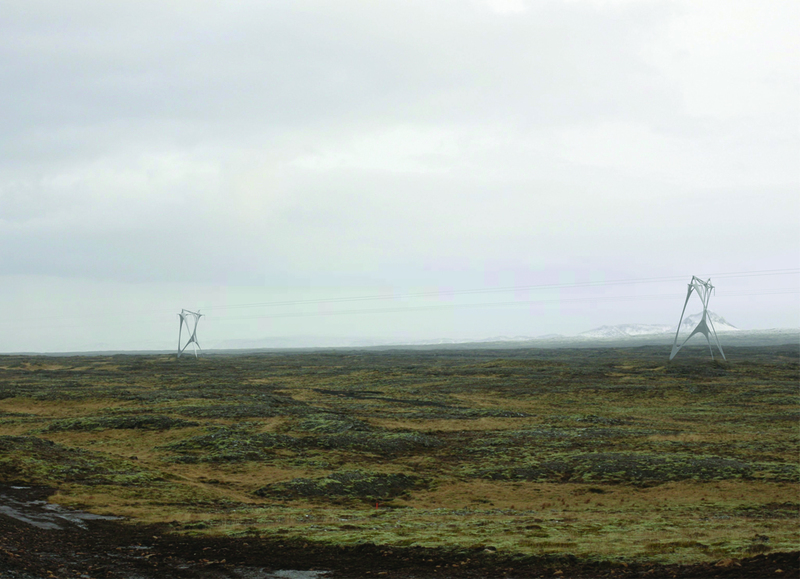 Each transmission tower is shaped in height between 17m and 32m by computer-driven equipment according to its site / longitude and latitude. This approach permits the structures to be modelled and easily fabricated translating into a reasonable cost. 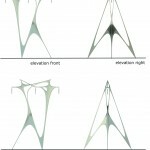 For maximum strength and stability the construction method is based on the idea of a Tripod (tripods are related to triangles which will support the overall stiffness of the shape). The 3D data is optimally suited to adapt the change of the landscape. 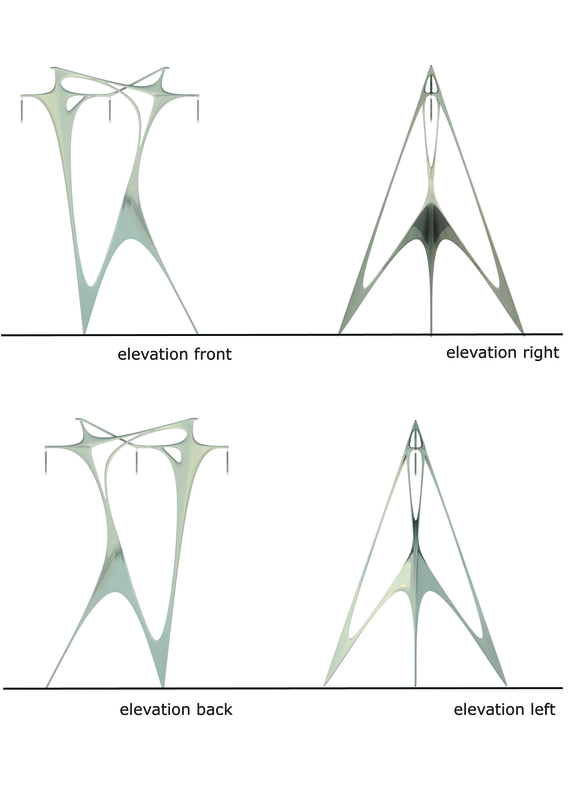 “… to monitor feedback from the surroundings.”; a parametric code drives the heights in an continuous gradient, which will be manufactured physically through help of milling machines. 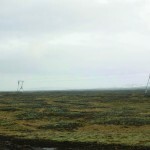 Once the parameters are set, it is just the location of tower by latitude and longitude, which will result in unique towers. 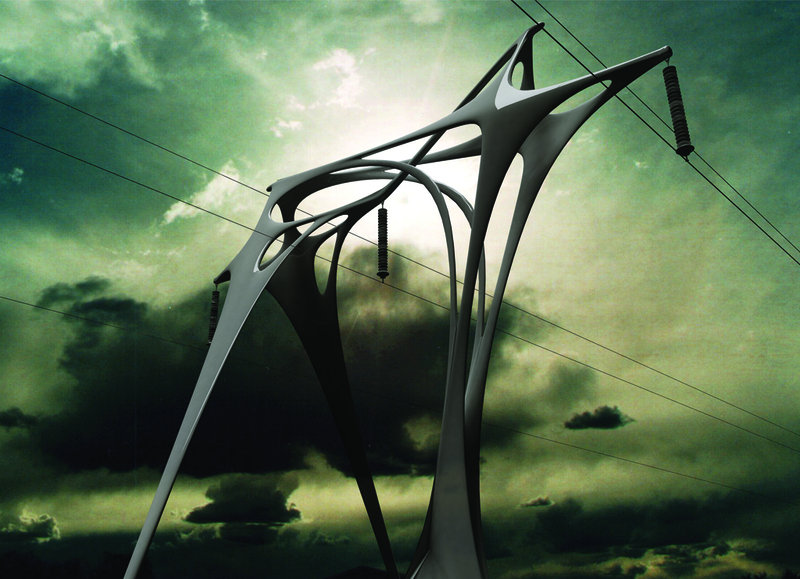 The main material used for the towers is an aramid-fibre-matrix bounded with eco resin through thermosetting, which gives the material stability to degration, UV, weathering and wind. 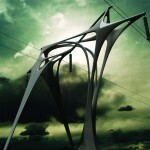 The main structure will be built through filament winding and resin transfer moulding. 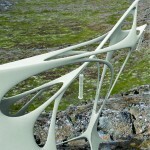 This material allows also in computer aided manufacturing an organic design language without much more costs. 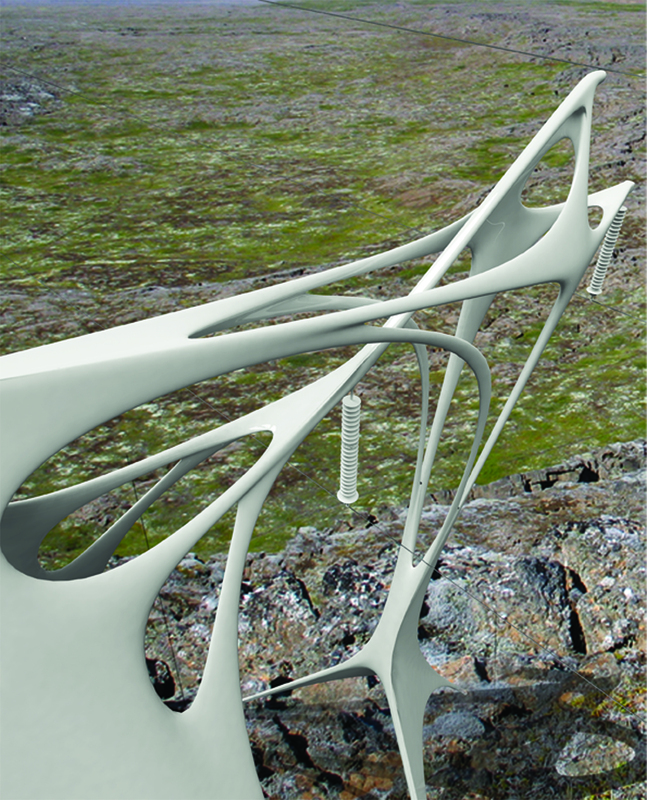 The thickness of the material will change through the whole system, calculated by software to adapt the stiffness to site + location and natural forces like wind. The towers will be prefabricated and mounted on site on concrete foundation, which will support the idea of natural material on site. Today’s pursuit to build lightweight for economic, material engineering and environmental reasons is the logical response to today’s changing society where flexibility is the prime survival quality. Once the system is set up it will be a leading manufacturing site for fibrous systems. 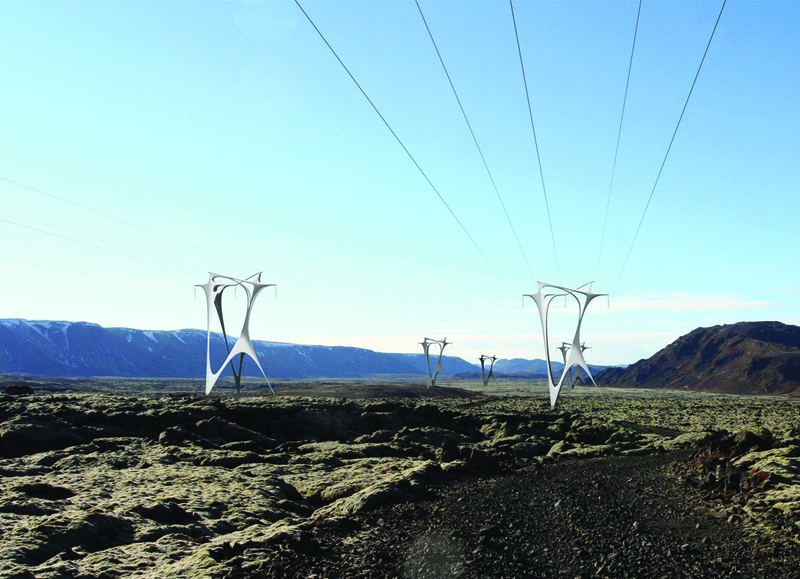 It will not be bounded to specific design, because of its open system it will adapt different locations which will result in a world leading production company for transmission line towers for a world wide market. The high tech environment makes it hard to copy the design language and production method, which leads to a unique company.